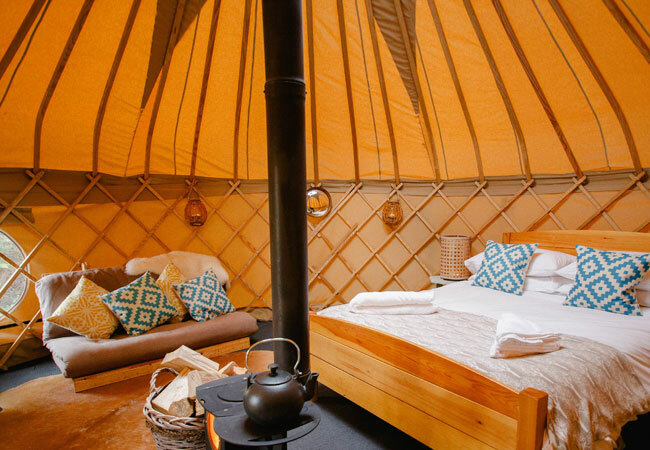 Experience it staying in a yurt, the temple or on a farm tour. 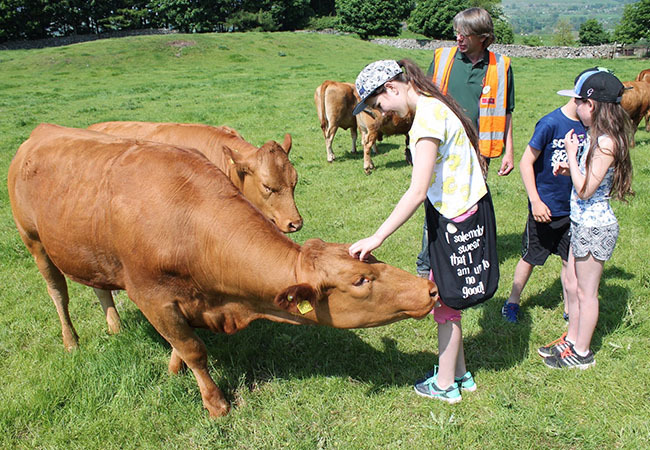 New for 2019 - book farm tours to experience Yorkshire Dales farming life! 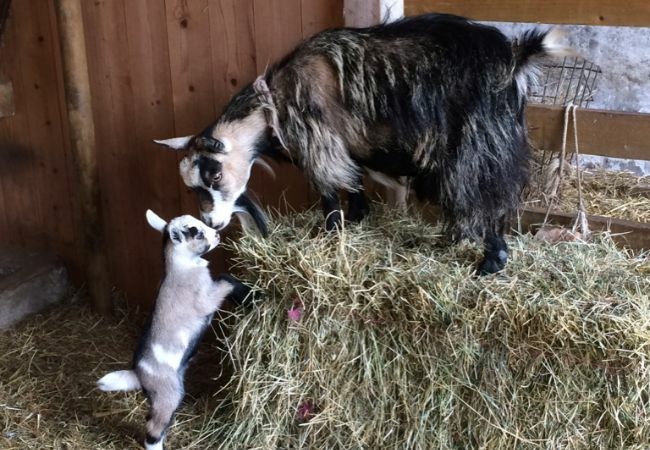 Yurts and Farm Tours in the heart of Wensleydale. For us, everything we do is focused on sharing with you a sense of who we are, what it feels like to live and work in Wensleydale.